Welcome to Mr.B's U.S.History Class!! The year ahead will be one of learning new skills, improving on old skills, and lots of new knowledge. In about five years you will have the rights and responsibilities of an adult living in the United States of America. It is your job this year to learn and understand these responsibilities so when the time comes you will be ready. 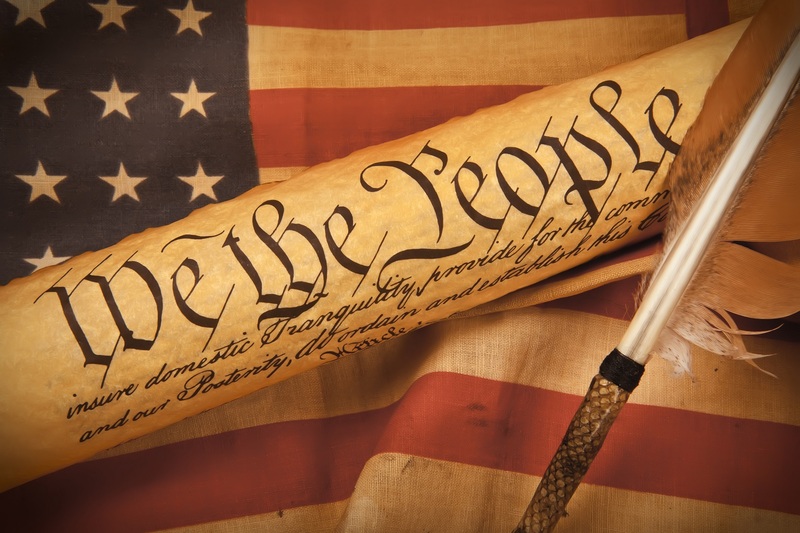 8th Grade U.S. History analyzes the establishment of the United States by focusing on the founding documents, including the Declaration of Independence, Constitution and the Bill of Rights. Over the course of the year students will be assessed in History, Geography, Economics, and Civics as well as Social Studies Literacy skills in Reading, Writing, and Speaking.